Making a startling revelation, Niti Aayog vice-chairman Rajiv Kumar said people of Andhra Pradeshcontribute 50 per cent tax revenue to Telangana. 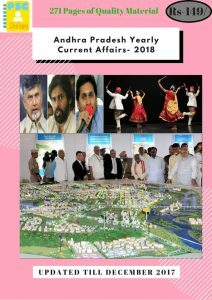 AP chief minister Chandrababu Naidu was often quoted as saying that Andhra people had played a big part in the development of Hyderabad and Telangana. The Niti Aayog vice-chairman, Rajiv Kumar particularly complimented the IT initiatives of the state government and said AP is ahead in the fourth industrial revolution in the country. He also lauded the efforts of the CM for developing river Krishna after the bifurcation and said he had seen the river earlier too. The Centre is working tirelessly to create a new India by 2022 and ‘Sarva Sreshta Bharat’ by 2047. “Socio-economic development of the people and the country is the target of the central government. The Australia Group (AG) is an informal forum of countries which, through the harmonisation of export controls,seeks to ensure that exports do not contribute to the development of chemical or biological weapons. This is achieved by members through the harmonisation of export controls like using licensing measures. 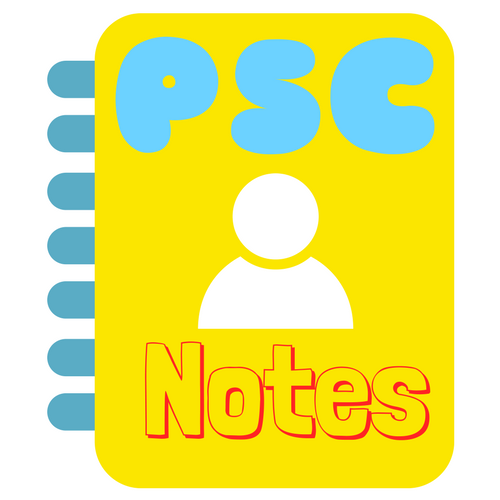 It was established in the background of use of chemical weapons (in the form of nerve agents and sulphur mustard) by Iraq in the Iran-Iraq war in the 1980s. The Ministry of Electronics and Information Technology (MeitY), announced the Cyber Surakshit Bharat initiative in association with National e-Governance Division (NeGD) and industry partners at an inaugural event in Delhi. It will include an awareness program on the importance of cybersecurity; a series of workshops on best practices. 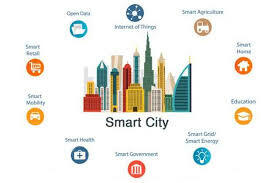 Shri Hardeep S. Puri , Minister of State (I/C) for Housing & Urban Affairs has announced the Round 4 winning cities of National Smart Cities Challenge. The Minister informed that Silvassa from Dadar & Nagar Haveli has topped the list of winning cities in this round of competition. Maitre-2, the second passenger bus to Kolkata via Dhaka is started from Agartala, Tripura, to give a boost to the trans-border relationship between India and Bangladesh. Recently, the Maitre-2 buses were flagged off by Tripura Road Transport Corporation Chairman. The first Maitre bus service was launched in the year 2015. Singapore and Japan were the next two sources of foreign direct investment (FDI), said the Reserve Bank of India.